Turning the magnifying glass on to ideas, claims, devices and beliefs. 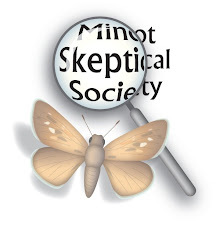 If you are interested in becoming a member of the Society and help fight psuedoscience, woo and all other forms of BS (Basic Speculation) then you are welcome. Becoming a member allows admission to all activities and events plus receiving a mug and or t-shirt (see the pictures of mug and t-shirt). Of course we encourage all to participate in our meetings, but those that are noncard members will be expected to pay a $5 fee for each meeting. Please leave a comment on the comment section with your name and email address. I will contact you as to arrangements for payment and receiving the items. The money is used to pay for speakers expenses, administrative costs, MSS items etc. 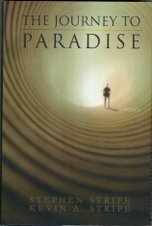 A novel exploring the idea of what if you wished that there was no science. A combination of "Conn. Yankee in King Arthurs Court" and "Inherit the Wind". If interested in buying the book it can be purchased at one of the below links. Scientist and physician with interest in evolution, cosmology, religions and history.